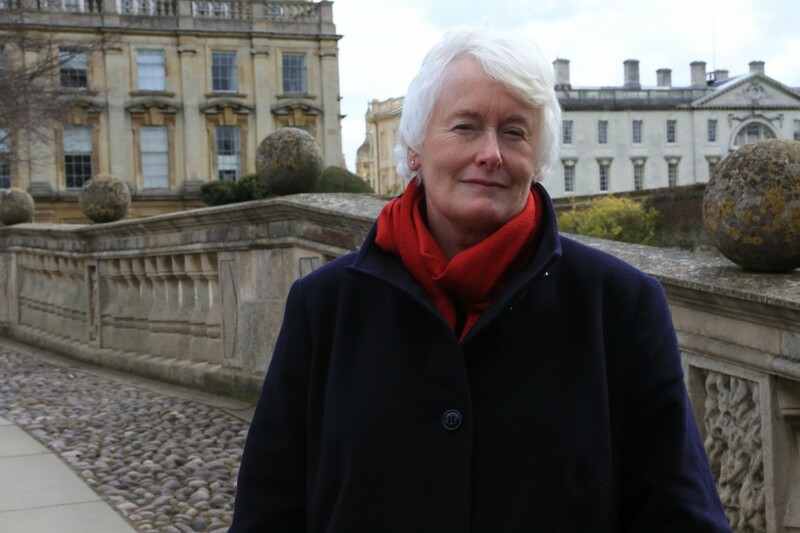 Papyrology expert, Margaret Mountford goes in search of the truth behind the legend of Sappho – the most controversial writer of the ancient world and the first authentic woman’s voice in western history. The mysterious discovery of a lost papyrus containing the words to songs unheard for seventeen hundred years sends Margaret on a journey to explore the truth about Sappho. Was she indeed the first lesbian, a priestess, prostitute, a stern schoolmistress or an aristocratic lady of leisure as readers over the centuries have variously alleged? We ask how each generation’s view of the archetypal liberated woman of letters tells us as much about us and our fears and concerns as it does about her. 1 X 60 mins for BBC 4. Producer: Sally Thomas. Director: Jack MacInnes. Hear Kalia Baklitzanaki singing the Brother’s Poem and view unseen scenes here.